Nice! 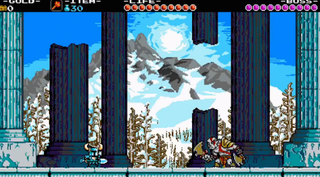 The excellent action/platformer Shovel Knight is coming to PS4, PS3 and Vita. Also, it looks like a certain God of War will make a cameo appearance.